Is pay-per-mile ‘road tax’ plan a winner? As Benjamin Franklin so astutely put it, nothing can be said to be certain except death and taxes. 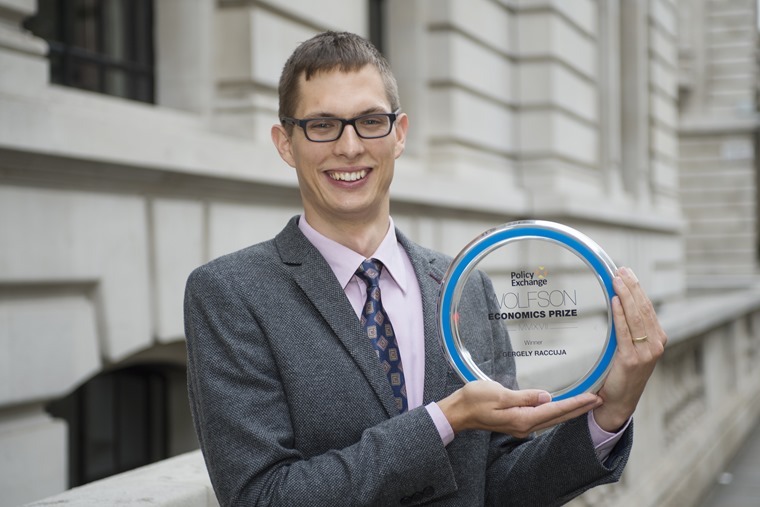 It’s the second of those that concerns us here following an award-winning proposal of a new pay-per-mile vehicle excise duty (VED) scheme. VED, more commonly, but wrongly, known as road tax, has been on the wane in recent years as the government has reaped what it’s sown by encouraging more of us into cleaner, more frugal cars. In short, more cars that qualify for no VED means less cash flowing into the coffers of Her Majesty’s Revenue and Customs. In turn, that means less money to spend on roads, infrastructure and the myriad other schemes the government chooses to spend the dosh raised from drivers. As a result, in April this year we saw the government implement rather slapdash and at times contradictory changes to VED for new vehicles. As mentioned above, it’s certain that tax will catch up with all of us sooner or later and there’s currently a proposal to move the goalposts again so more drivers will pay road tax. However, this idea comes with some balm as it directly promises to improve the condition of our roads and make gains in safety. - The heavier and dirtier your vehicle is, the higher the per mile charge. 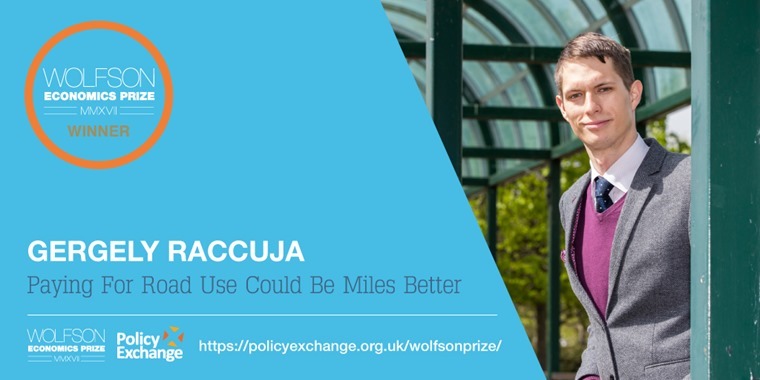 While this is not rocket science and something many campaigners have been asking for over many years, Raccuja’s suggestion has the bonus of gaining approval from the judges of the 2017 Wolfson Economics Prize. So, Raccuja has won £250,000 for this proposal that would see an end to fuel duty and road tax. In their place would come a simplified form of taxation based on the number of miles a car covers. Heavier, more polluting vehicles would pay a higher mileage rate, so drivers would be persuaded into more environmentally friendly and efficient cars. Where Raccuja’s idea departs from most other campaigners proposals is he reckons this money should be collected through insurance companies. 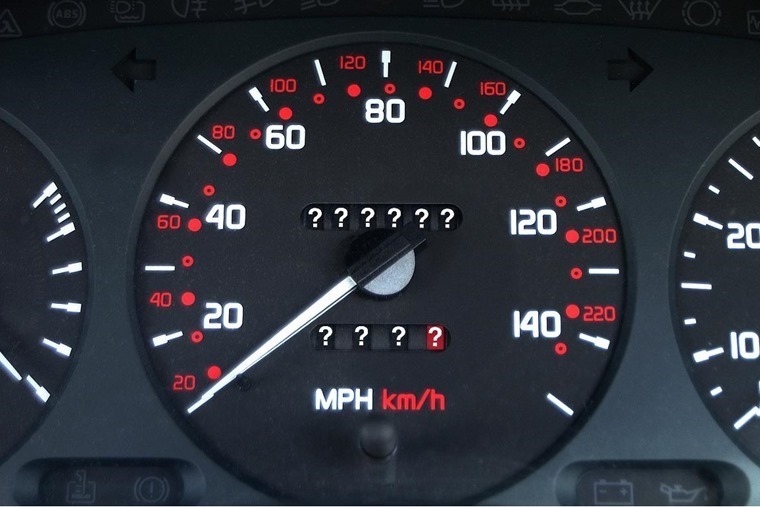 Using telematics or an annual charge where the driver has to declare the mileage covered by the vehicle, a price can be worked out for the road tax due by that vehicle. A further benefit of this method is it would also collect revenue from electric and low emissions vehicles. Some might see that as an unfair penalty on these machines, but it should be borne in mind they still use the road and have an impact on its maintenance, so they still shoulder some of the burden of repairs and upgrades. That last sentence from Raccuja is the nub of what matters. Without political will, there will be no change in the current road tax system. The government should be enthused by this idea as it will allow it to raise money in an area where it’s been dwindling for some time while also being seen to be promoting a green agenda. From a political standpoint, that’s an all-round win. Usually anything that’s a win-win for our political masters spells misery for drivers, yet Raccuja’s plan might well lead to a fairer and cheaper form of vehicle taxation for many of us. For starters, if you lease your vehicles, you do so with an annual mileage limit already built into the deal. So you know how many miles you can cover in a year as a maximum, which effectively caps any how much you pay under Raccuja’s plan. On top of that, a lot of lease drivers don’t reach their vehicle’s mileage limit, so you could well end up spending less on road tax than you currently do when it’s bundled up as part of the deal. With that in mind you’d pay less to run the car you want. 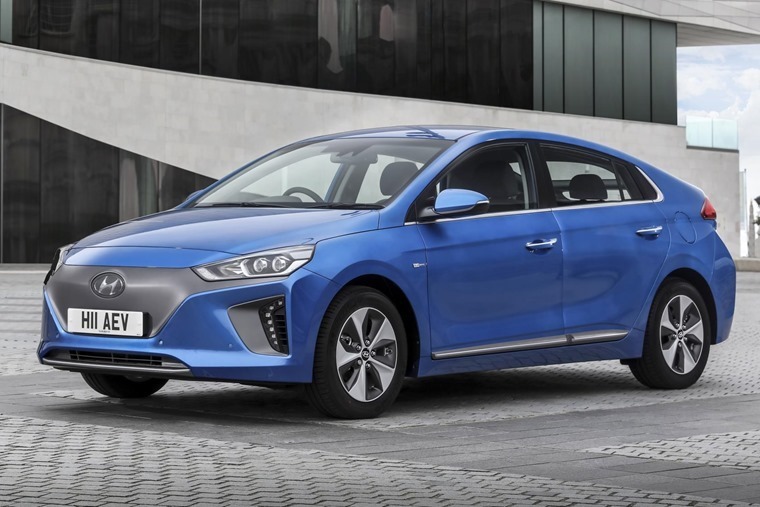 Furthermore, as lease cars tend to be the newest, cleanest and most efficient vehicles on the road – drivers of lease vehicles would pay a lower charge per mile. Of course, there are some who say this plan, along with others like it, is unfair because it penalises those who live in further flung areas and need to driver longer distances. This is true, but it’s also a general rule of thumb that drivers in these circumstances may already have more efficient vehicles to offset their greater mileage needs. You could also argue that drivers in cities will be encouraged to use their cars more as they don’t cover large distances but their vehicles are used in the most polluting fashion – short trips at slow speeds. However, the idea that people will use their cars more seems unlikely given they will then have to pay more for that use under this proposed road tax scheme. Ultimately, there are always winners and losers at the extremes of any tax system, so making it fairer for the largest majority is the best we can hope for. Raccuja’s idea shifts the focus of taxation from the vehicle itself to its use, which makes the cost of entry lower for those on reduced incomes as well as promoting more considered car use. It may not be the panacea we’ve all longed for when considering vehicle excise duty, but Raccuja’s proposal is an interesting one that moves the debate forward and in a new direction. Anything that promotes greater thought and discussion in this area is welcome and we can only hope, like Raccuja, that our government is willing to listen and act. Sadly, unlike death and taxes, that is not a certainty.